Let’s improve your business together with the EasyPlast. You’ll be as happy with Niverplast as we are. We guarantee you lowest cost of ownership. 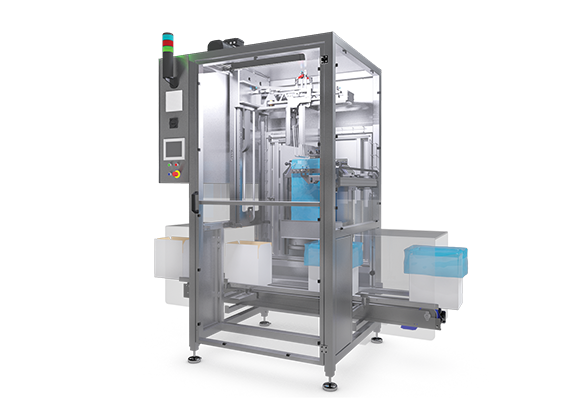 The EasyPlast is a high quality packaging solution for automatic bag placing.